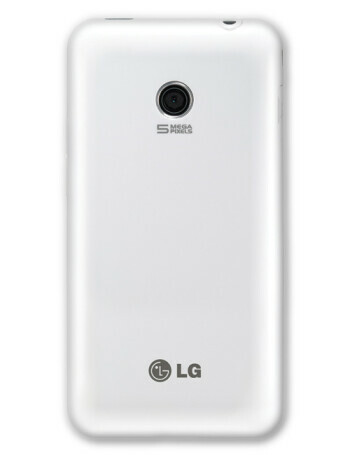 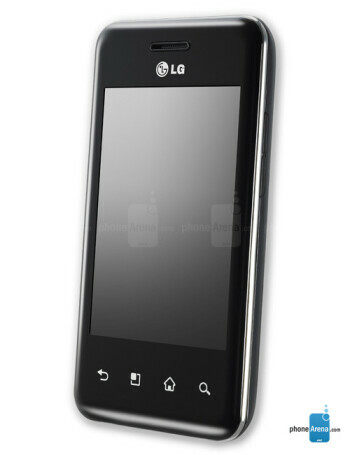 LG Optimus Chic is a smartphone targeted to the first-time smartphone users. 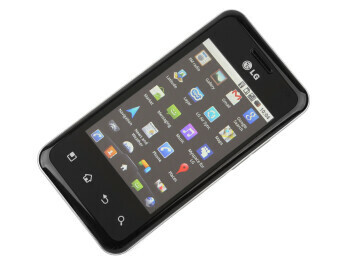 It sports a 3.2-inch HVGA capacitive touchscreen,5MP camera , GPS, Wi-Fi, Bluetooth and microSDHC card slot. 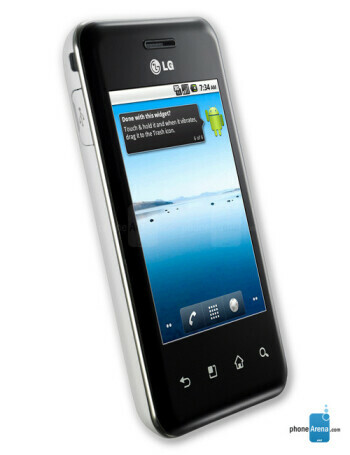 It is powered by a 600MHz CPU and runs Android 2.2.